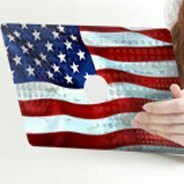 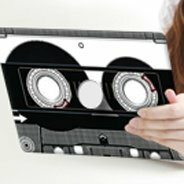 Our collection of iPad decals skins helps you express yourself while you protect one of your most prized technological possessions. 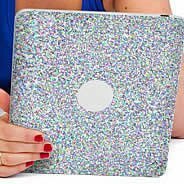 Why have a plain, undecorated iPad that looks the same as everyone else’s, when you can give it a design that reflects your personality and tastes? 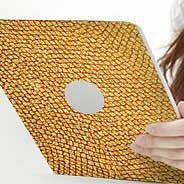 And if you can do that while protecting it from harm, even better. 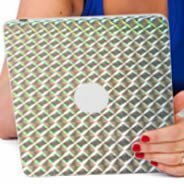 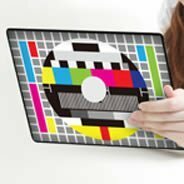 These iPad decals are easy to install and look great once they’re on, with a high-quality laminated finish that lasts & lasts. 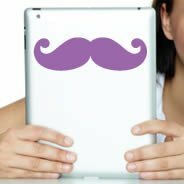 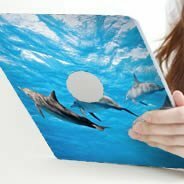 Dezign With a Z offers one of the largest collections of iPad decals on the Internet, so there is something here for everyone. 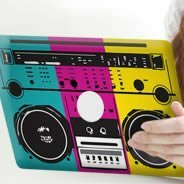 Our vinyl decals include all sorts of designs, like crocodile, cow, snakeskin, leopard print, zebra print, polka dots, skulls, diamonds and baroque patterns. 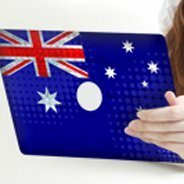 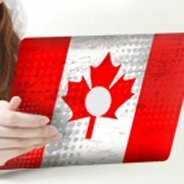 Or show your pride with an American, Canadian, Australian or UK flag design. 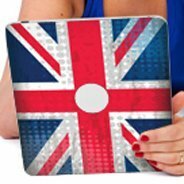 Check out our selection and see all the fun, funky and trendy styles we have to offer. 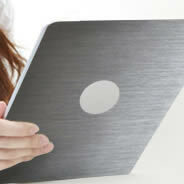 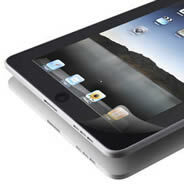 These skins provide more than just a new look – they offer a protective film to shield your iPad. 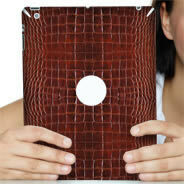 Order one today and give your iPad a new look while you protect your investment! 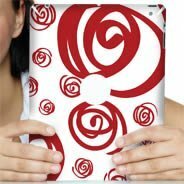 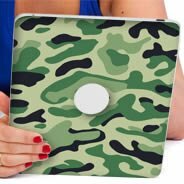 Protect your favorite iPad tablets and give it a trendy look with removable tablet decals. 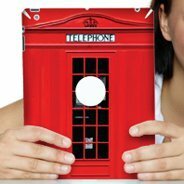 Our premium glossy laminated skins are extremely resistant and super easy to install.... 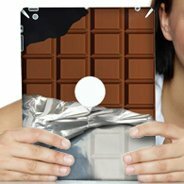 Try them, you will love them! 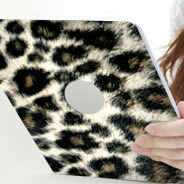 We carry decorative tablets skin and premium protective films for all iPad models.